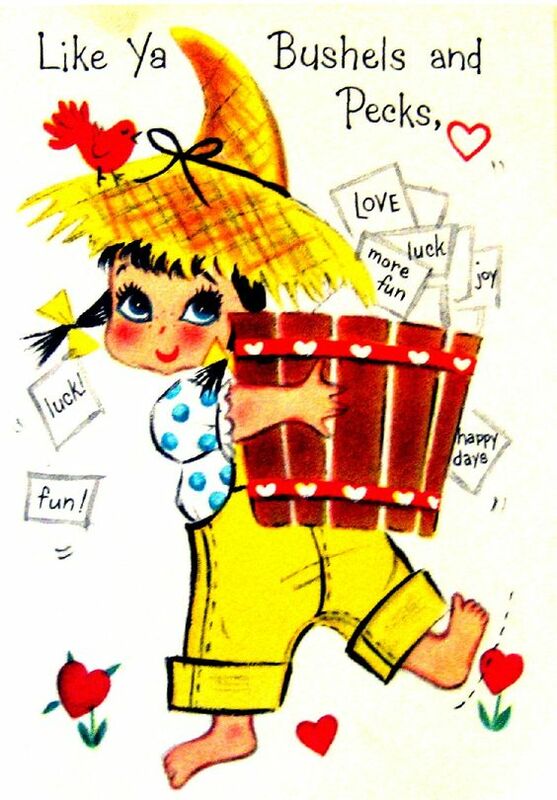 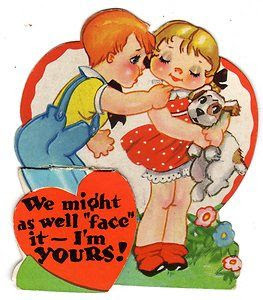 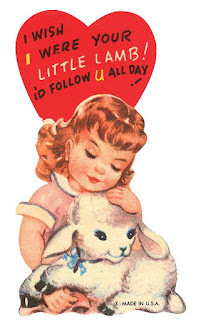 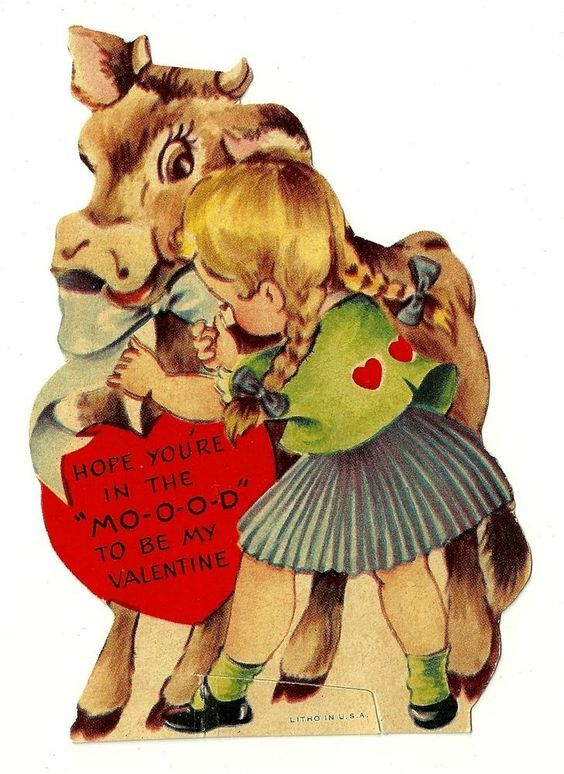 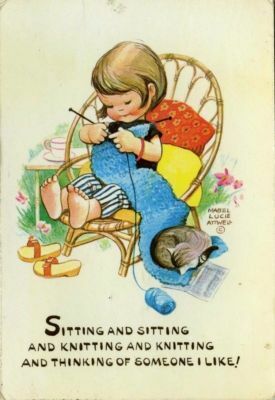 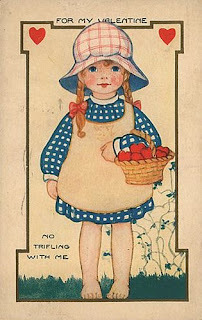 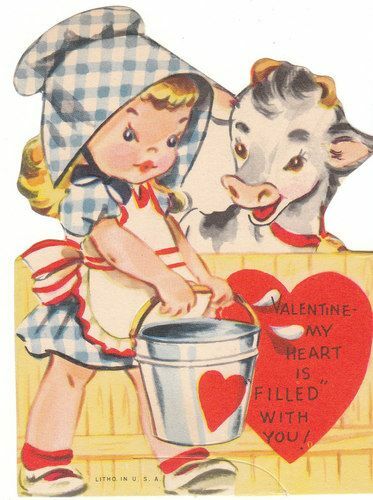 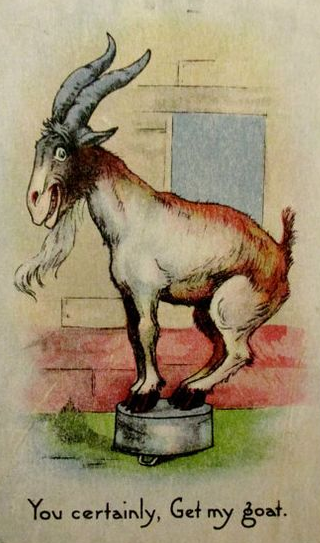 ohhhhh how I loved Valentine's Day as a child.....mama letting me pick out which cards I wanted to take to school, buying lollipops for each card, and packaging them the night before, so that I could hand them out the next day at school..... such fun! 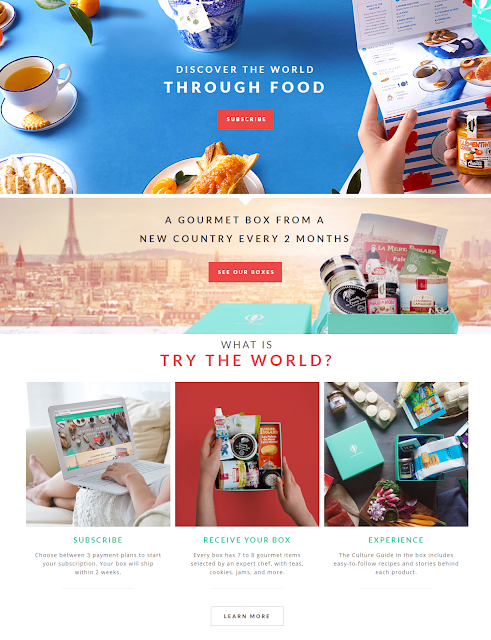 IF I were to suggest a good gift for Valentine's Day, it would be this.... a subscription service that delivers food every two months from around the world, lovingly curated by chefs..... click the image for more info! We will probably be celebrating with our heart shaped food and fine television next Saturday because I plan on going for a little hike with the sister on that Sunday!